“Hello there, Hostwriter! I read about you on Journalism.co.uk and thought I’d write to you straight away.” This is how Johanna Vehkoo, editor-in-chief of Long Play, a digital longform publisher based in Finland, got in touch with us a couple of weeks ago. The Finnish journalism start-up is looking for freelancers from various European countries for cross-border investigative collaborations. After chatting with Johanna Vehkoo on Skype, we had the impression that we both share the same dream of international collaborations among journalists and that it would be nice to join forces! As a member of Hostwriter, Johanna Vehkoo has already started to look for journalists to join her team. If you’re an investigative journalist & interested in the project, please get in touch with Johanna Vehkoo on hostwriter or simply write to johanna(at)longplay.fi. 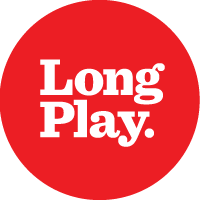 Please tell us more about what you do, what exactly is Long Play? 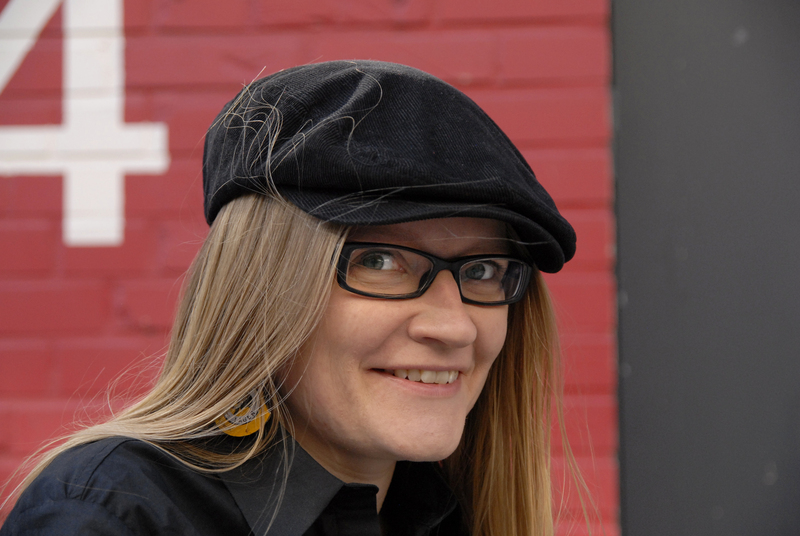 Johanna Vehkoo: Long Play is a new kind of digital publisher. We publish one well-developed piece of long-form narrative journalism per month. Our ‘singles’ are longer than magazine articles but shorter than books. We specialize in investigative journalism and feature writing. Long Play is also an experiment in finding a new business model for investigative journalism, which is suffering in the age of severe newsroom cuts. Our model is called ‘direct reader funding’, as we sell our ‘singles’ directly to readers for the price of a cup of coffee. We believe that there are enough people who are willing to support the production of high quality journalism with a few euros every month. You are planning cross-border investigations. What issues would you like to cover? Right now we are working on a cross-border investigative collaboration, done simultaneously in 4–5 European countries. We already have a team of reporters working on this in Finland and in Italy. The aim is to investigate and write a multinational story ’15 stories about European corruption’, or ’20 stories about European corruption’. We would like to include a Eastern European country, but we’re interested in pitches from various countries. We hope to do more of these collaborations in the future, about other issues as well. You are looking for Hostwriters to join your team. What journalism skills do they need? We are looking for people who a) have experience in narrative and/or investigative journalism b) are not complete strangers to an entrepreneurial mindset and c) are enthusiastic about the future of journalism and want to start something new. That’s because we also have a bigger plan in mind: A global franchise model for investigative and narrative journalism, the first of its kind. We have already battled with the problems of digital publishing, so in case you are interested in forming a group of great journalists to start your own Long Play newsroom, you can just concentrate on the journalism and leave all the technical stuff to us. We can give you our publishing platform along with beautiful responsive design and a CMS that helps you run a small digital operation. This is a work in progress, but we can already tell you more about it, if you are interested. We are hoping to get pitches for the corruption story from people who might also be interested in setting up their own Long Play branch in their home country. How about the money issue, what are your working conditions…? Obviously, we always pay journalists for their work. So if a writer participates in a cross-border investigative project published by Long Play, they will get a fee. They get to work with a highly experienced story editor, who will help them carve out a compelling narrative from their reporting. For freelancers who are willing to set up their own Long Play branch, the possible rewards go much further than that. It is empowering to cut the middleman (aka traditional media companies) and have a direct relationship with your readers. LP branches also get access to all the analytics and will know how well their stories are being read. We see immense possibilities for all sorts of collaborations within the global LP network as it grows. We want to start a movement of better journalism! How have you found Hostwriter? What makes us a dream-team for this vision? I read about Hostwriter on Journalism.co.uk, which has also covered Long Play a couple of times. I instantly loved the idea and realised it would be a great place to look for collaborators. I think journalism of the future looks much more like networks of small but highly focused and skilled professionals doing stuff together – as opposed to traditional big media conglomerates controlling the space.